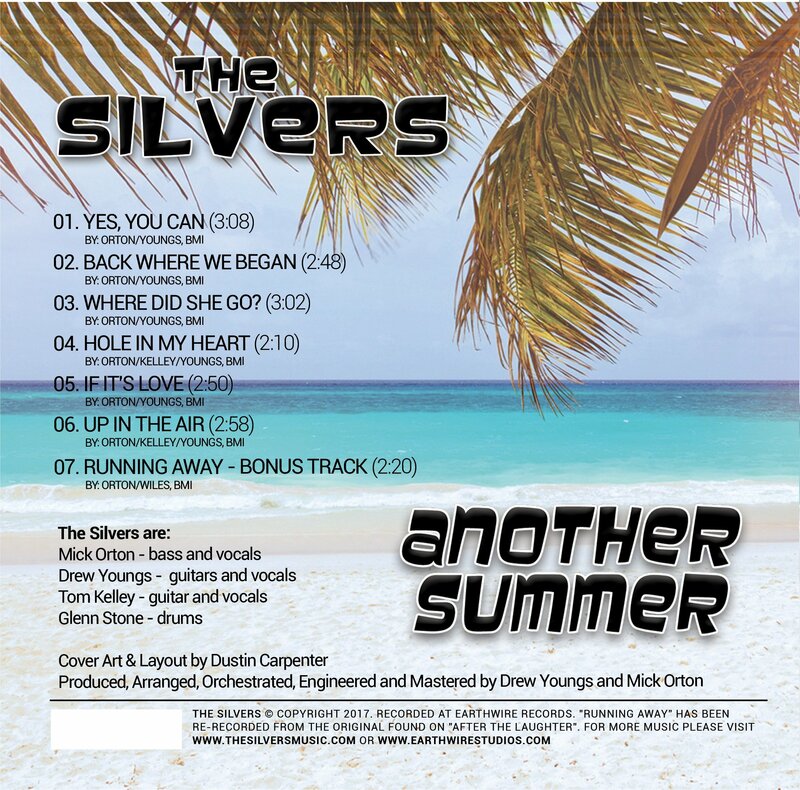 Here are the lyrics to the opening track on the new EP by The Silvers called “Another Summer”. You’ll fix them I know it. Because you’re on the way, you’re going to save the day. And it seems you can’t figure them out. Because you’re smart enough, you’re going to fix them up. You’ve just got to show it. (Yes, you can), You know you can do it, yes, you can. You’ll fix them I’ll bet you. Because you’re on the ball, you’re going to solve them all. And it seems you can’t figure it out. Because you’re smart enough, you’re going to fix this stuff. Just look around you and you’ll see what I can see. This game’s for winners, and that’s how it’s got to be. Because you’re on your way, you’re going to save the day. ‹ “Another Summer” 7 Song EP Scheduled for September Release!